Sara Drury is not a dermatologist. 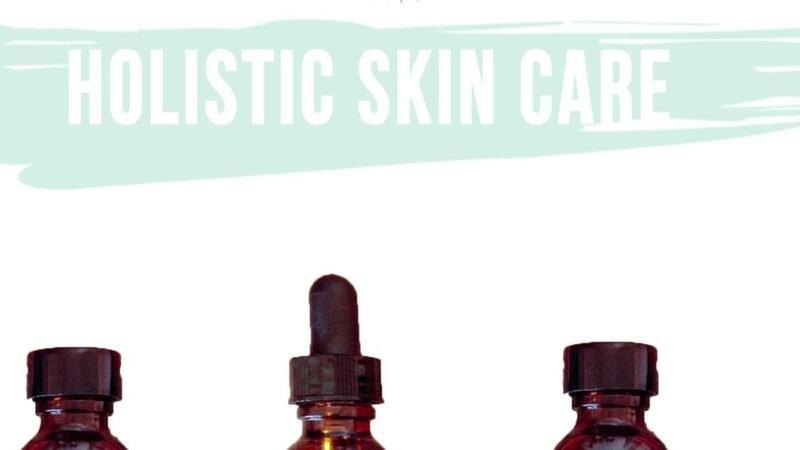 All content found in the Holistic Skin Care Course including: text, images, audio, or other formats were created for informational purposes only. The Content is not intended to be a substitute for professional medical advice, diagnosis, or treatment. Always seek the advice of your physician or other qualified health provider with any questions you may have regarding a medical condition. Never disregard professional medical advice or delay in seeking it because of something you have read on this Website. Links to educational content not created by Sara Drury Local Looks are taken at your own risk. Sara Drury Local Looks is not responsible for the claims of external websites and education companies. By agreeing to these terms you are agreeing to the terms of the Kajabi website found at the bottom of this page. They can be found here.